EVAD IT Solutions are a Microsoft CSP Partner and have recognised expertise in moving businesses to the Microsoft Office 365 platform. From 2 users to 1000 users we have the experience, knowledge and commitment to deliver a best in class Microsoft Office 365 solution for your business. Office 365 plans for business include services such as Skype for Business web conferencing and Exchange Online hosted email for business and additional online storage with OneDrive for Business. Many Office 365 plans also include the desktop version of the latest Office applications, which users can install across multiple computers and devices. The fully installed applications include: Word, Excel, PowerPoint, OneNote, Outlook, Publisher, and Access. (Publisher and Access are available on PC only.) And you can install them across multiple devices, including PCs, Macs, Android tablets, Android phones, iPad, and iPhone. When you have an active Office 365 subscription that includes the desktop version of Office, you always have the most up-to-date version of the applications. 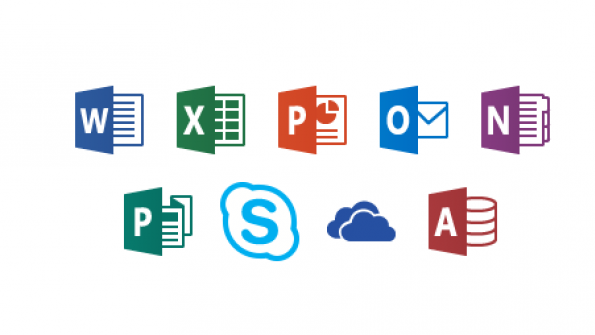 The Office 365 plans that are online-only are a great choice for certain business needs and they are designed to work with the latest version of Office, Office 2013 and Office 2011 for Mac. All Office 365 plans are paid for on a subscription basis, monthly or annually. EVAD has a wealth of experience delivering cloud-based solutions to small to medium Enterprises. As a Irish based independent IT Outsourcing organisation, we guarantee to offer our clients an unbiased professional opinion. We take a rigorous approach towards gaining a full understanding of your business requirements before recommending an Office 365 service plan which is best suited to the needs of your organisation.